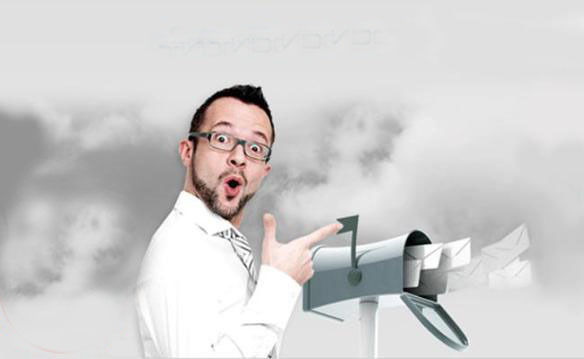 Reasons WHY Email Marketing Fails at Times!! Businesses usually need to communicate to their existing and potential customers most frequently. This keeps them closer to their audiences. As email is among the most preferred communication channels, described below are 7 tips to plan a successful email blast. Every business looks to build an email list and they want to do it fast. 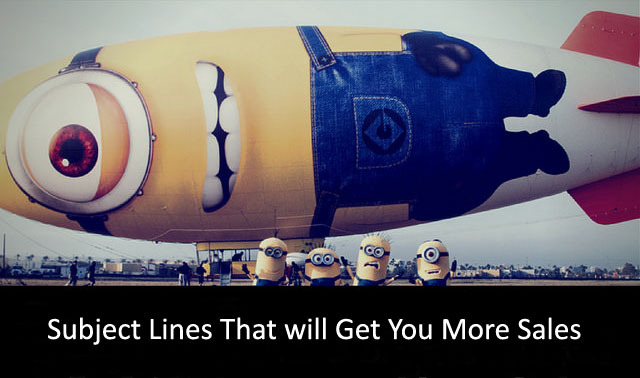 The question arises, is it really necessary to build a list or there are other ways around. Let's take a look. 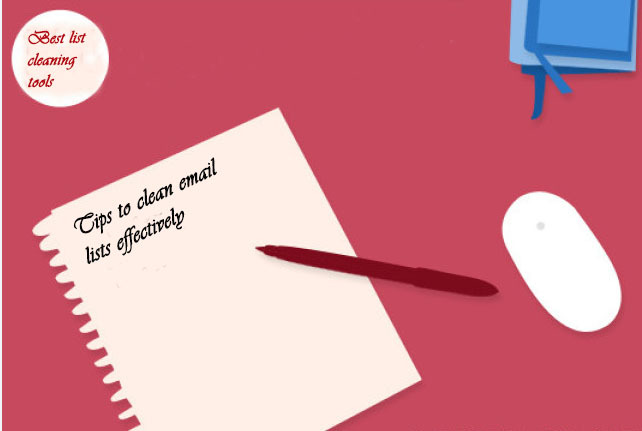 We get a lot of enquiries on helpdesk from our customer about whether we do email list cleaning. The answer is "NO". 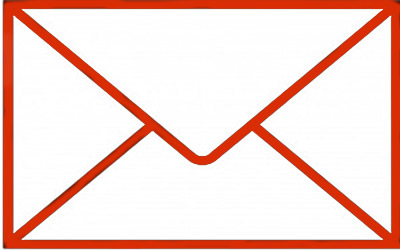 We as ESP are more focused on getting your emails delivered without problems. 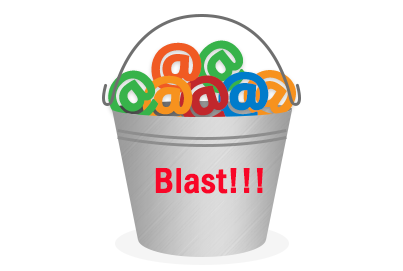 It is beyond our scope to do the email list cleaning.